Check out our event calendar for our up coming shows. Chickie Wah Wah supports musicians, while we charge a reasonable cover at the door, the price is set by the artists, who receive 100% of the proceeds! Show times may vary, but generally start at 8PM. Check the music calendar for details. 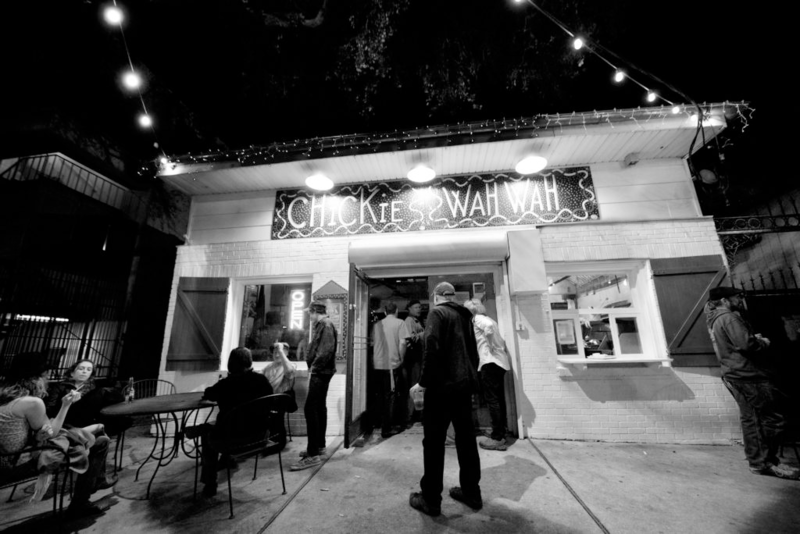 Please do not bring in outside food from other businesses while chickie Wah Wah's Kitchen is closed... please grab a bite to eat at other local Restaurants before the shows... thanks!